Set among lush verdant gardens on the edge of the Coral Sea, Villa Botanica is a truly unique wonderland. Your guests will be astounded by the stunning location, but the wow factor doesn't stop there. World-class food and drinks, elegant styling, professional event management and entertainment to get you up and dancing create a night you and your guests will never forget. Will be recommending it to all my friends...the views, the staff, the service, the food all 5+ stars. Why Settle for Memorable When You Can Have Absolutely Unforgettable? 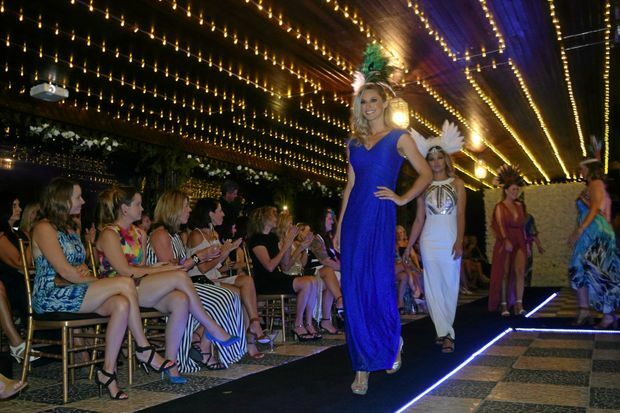 For more information about how we can create for you the Christmas party/anniversary dinner/post wedding recovery brunch or ice breaker event to end all, call Stacey on (07) 4948 3025. 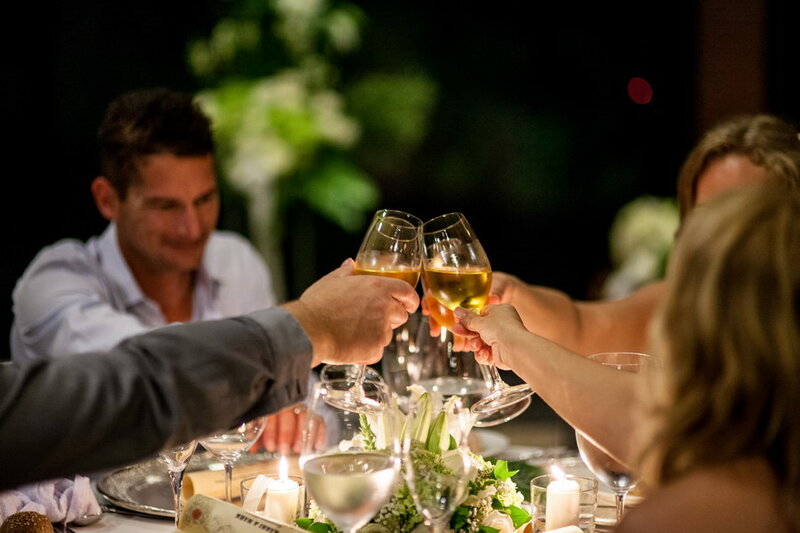 Nestling among 5 acres of magnificent waterfront gardens, with luxuriant lawns, palm forest, ponds, fountains, the legendary Cactarium and even a secluded beach, “Villa” is an extraordinary setting for special events and unforgettable indoor and outdoor dinners. Enjoy cocktails on the Sea Deck and take in the magnificent views over one of the most beautiful locations in the world. Feast on delicious food prepared by our award winning chefs and bask in the atmosphere by candlelight. 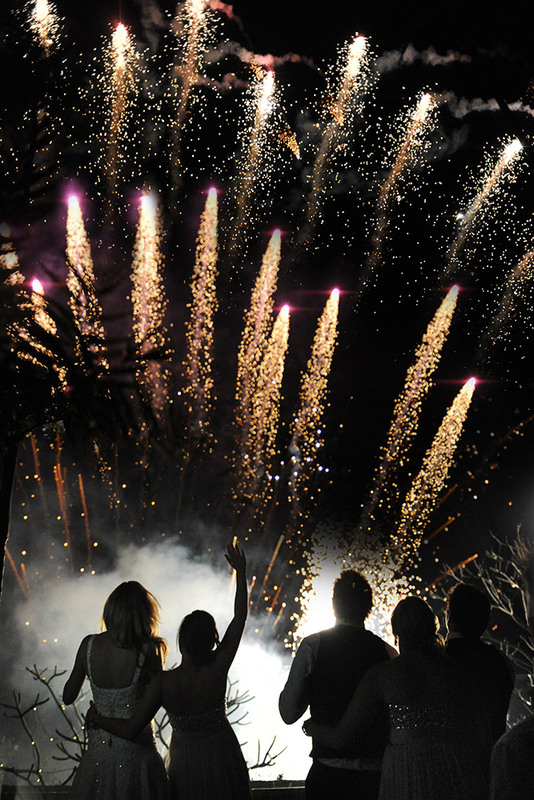 The villa is yours to enjoy with options to fantastic entertainment to get the dancefloor going! Our chef uses the freshest seasonal ingredients to create dishes that are out of this world. We understand that food is vital to the success of any event, and go over and above to exceed everyone's expectations with sublime food and the highest-quality beverages. The feedback from our guests is always that the food was exceptional. We're never satisfied with anything but the best. 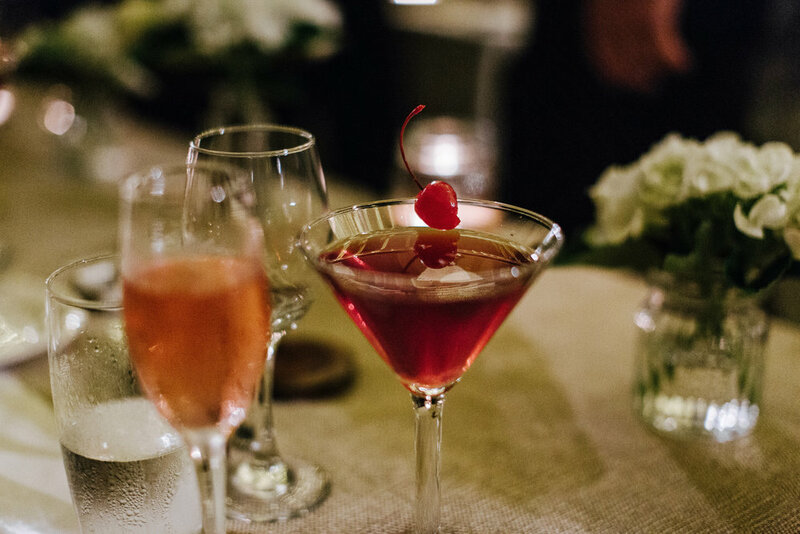 From the expertly-made cocktails to the wines and beer, we offer only the highest quality selection of local and imported beverages. 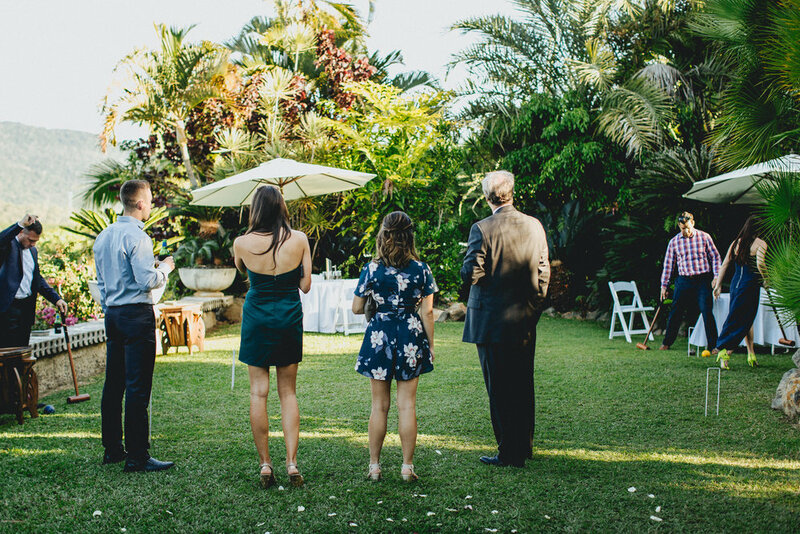 For special events and celebrations, Villa Botanica is the most exclusive private paradise you can find. Talk to us today and discover how you event can become greater than you ever dreamed possible.